As long as men are men, a poor society cannot be too poor to find a right order of life; nor a rich society too rich to have need to seek it. In a truly moral society, most of our current laws would not exist. A society of ‘children first’ is a society that nurtures smiling faces in everyone. Society is going to judge you anyway, so do whatever you want to do…. No guts no glory. Society is now one polished horde, Formed of two mighty tribes, the Bores and Bored. The Society isn’t human, but the people work for it sometimes are. The Society music plays around and over us, but our thoughts are our own. The point of civilization is to be civilized; the purpose of action is to perpetuate society, for only in society can philosophy truly take place. People make the rules of society, not God. The sign of a good society is one that protect its weakest. The strong can always look after themselves. The suicide passes a judgment. Society does not care to examine the judgment, but in defense of itself as is, condemns the suicide. 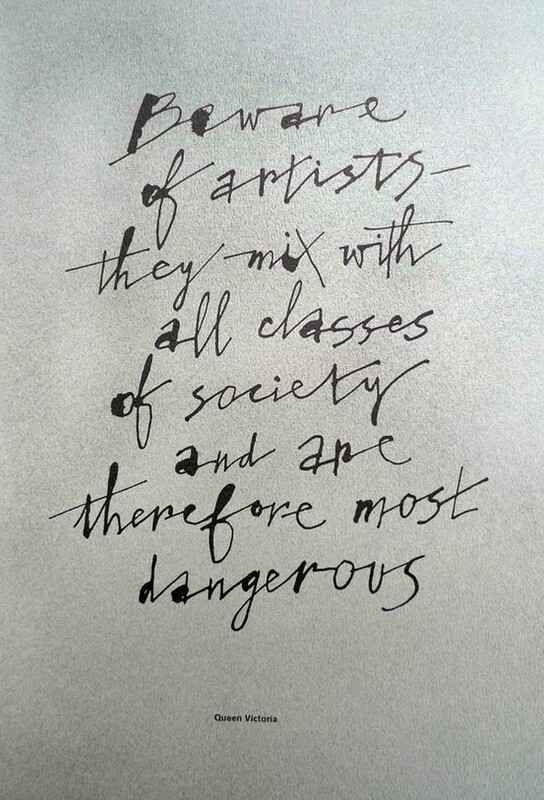 Beware of artists they mix with all classes of society and are therefore most dangerous. 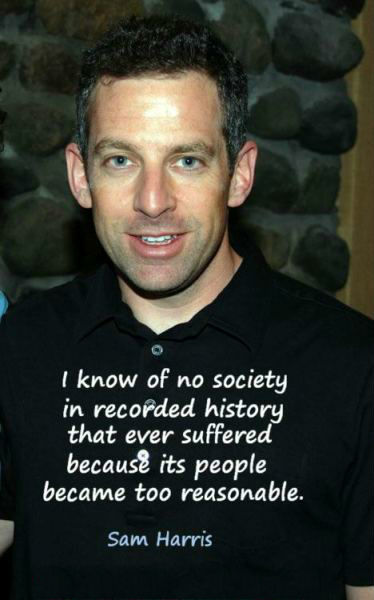 I know of no society in recorded history that ever suffered because its people became too reasonable.